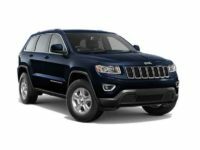 Car Leasing Bronx understands the specialized needs of the Jeep enthusiast. The freedom and rugged nature of these vehicles facilitates a very special type of feeling that has to be experienced to be believed. 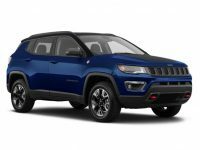 We are ready to leverage our affordable and flexible Jeep lease agreements to our friends and neighbors in the Bronx so they can experience the freedom of a Jeep every day, even in the gridlock. 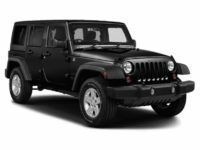 We offer the lowest prices, the largest selection and most committed sales staff to give a next-level Jeep leasing experience. 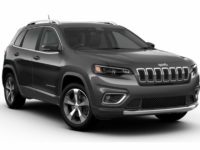 Drive home your new Jeep today. Call Car Leasing Bronx at 347-523-5600. We look forward to hearing from you. 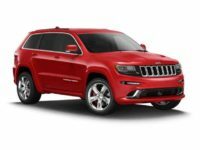 The Jeep lease process starts with you choosing the Jeep you want from our extensive online inventory. 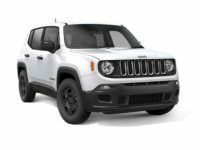 Once you’ve found the vehicle you want, simply call our leasing professionals and fill out a credit application. If you’re worried about past credit issues, approves about 90 percent of the applications we receive. 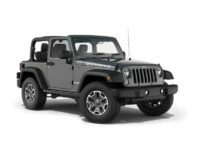 We also offer the new jeep deals every day. Contact us now for more information. One of the most common roadblocks for lessees is the difficulty they experience in exiting their current lease agreement. They don’t want to have to pay outrageous penalties so they settle for months, or even years, for a car they don’t want or that no longer works for them. Car Leasing Bronx is here to offer comprehensive assistance to help you exit your current lease with minimal headache and financial penalty. We understand that everyone’s situation changes and we are committed to helping you get into a car that works for the current you; not the past you. Contact us today so we can help you explore your options.